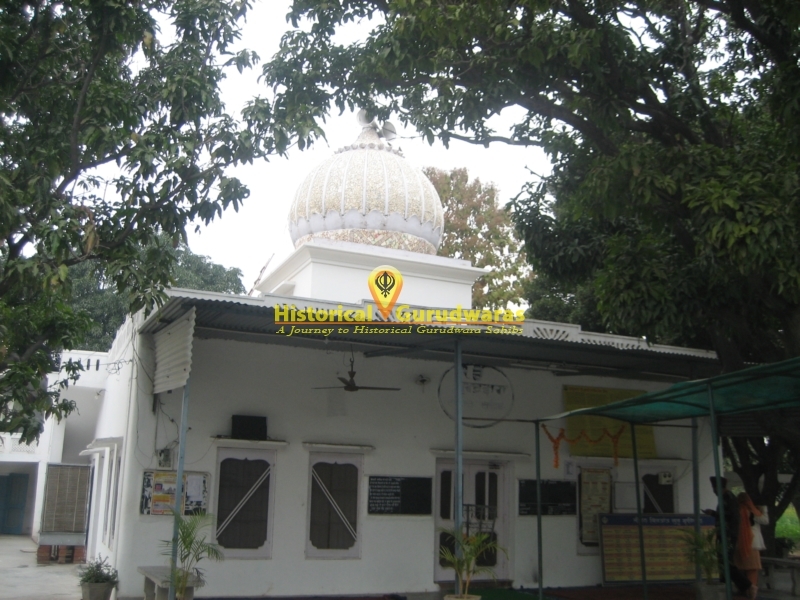 GURUDWARA SHRI KOOHNI SAHIB is situated in Manimajra, Chandigarh. 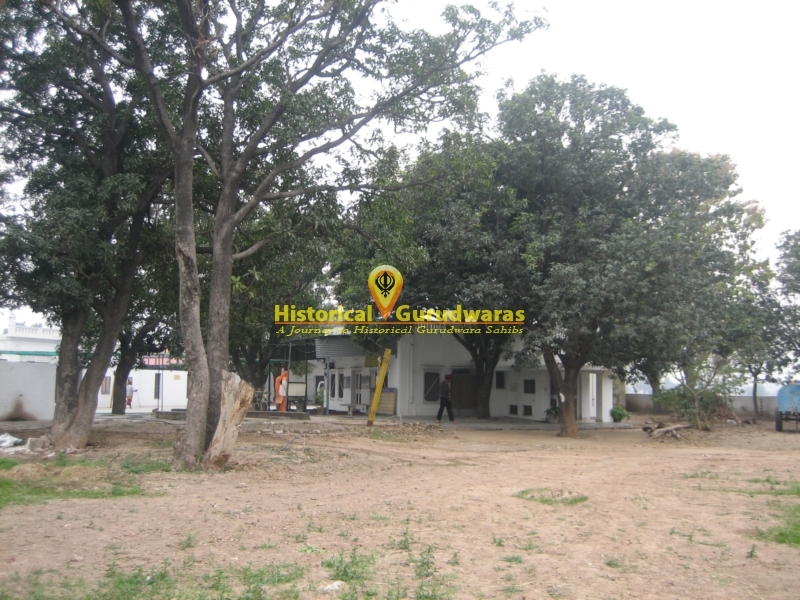 It is situated on the city limits of Manimajara, Chandigarh City. 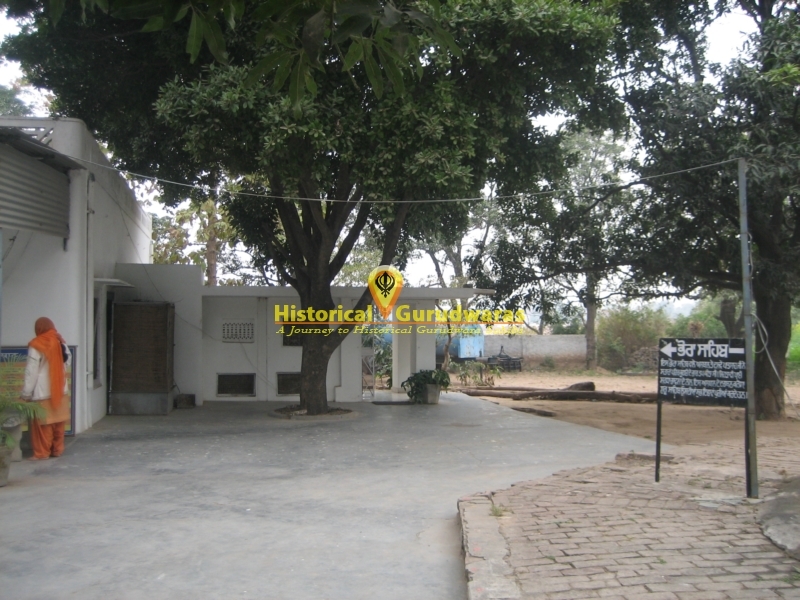 It is situated near Mansa Devi Complex in Mani Majra Village Bhainsa Tiba. 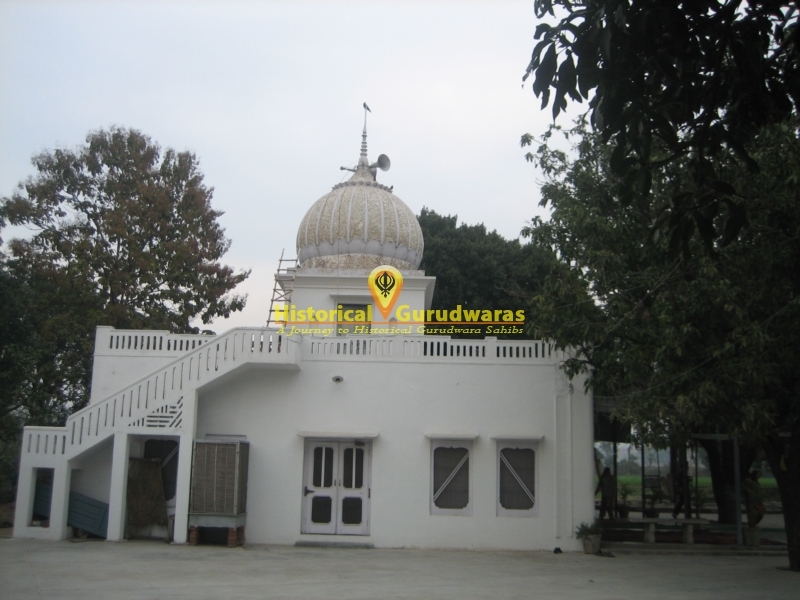 SHRI GURU GOBIND SINGH JI came here from Narainpur. 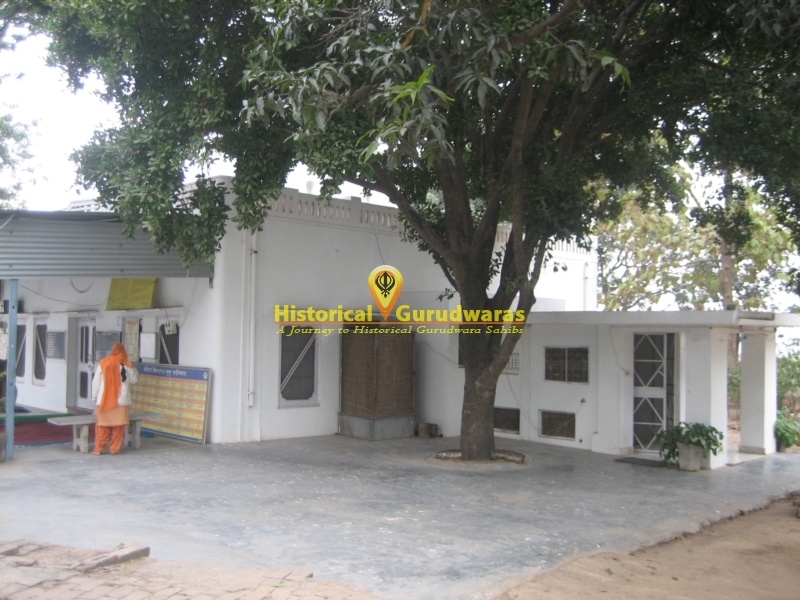 Anpurna, a Brahmin Girl used to meditate for GURU SAHIB. GURU SAHIB came to fulfill her wish to see GURU SAHIB. 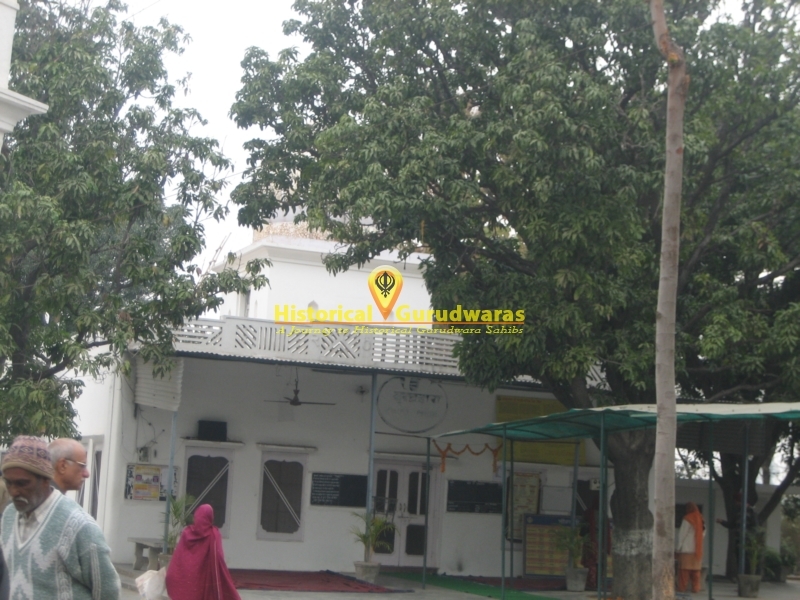 GURU SAHIB meditated on this place for 17 Pahar. ( 1 Day= 4 Pahar 1 Night= 4 Pahar). Anapurna served GURU SAHIB and other Singhs with food. 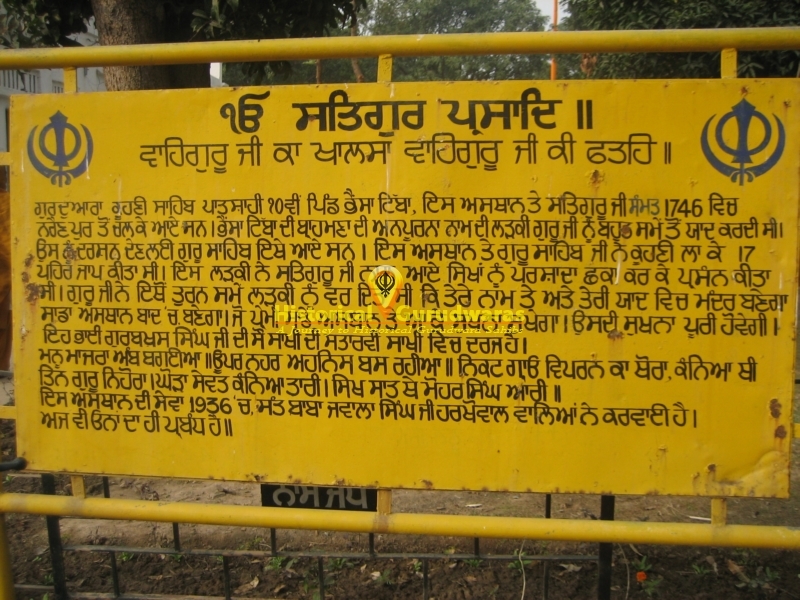 GURU SAHIB blessed her that a Mandir on your name will be built here before GURUDWARA SAHIB and Who soever will come here with devotion, his wishes will come true.